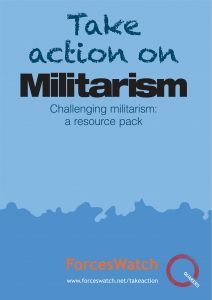 Militarism has a distinct history in Scotland and Wales and ties to the armed forces remain strong. 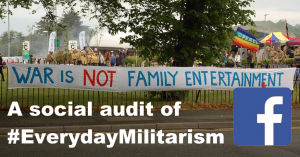 Voices for peace have also been strong, and effective campaigns have been waged against aspects of militarism that have an impact locally, such as Trident and the shelved plans for a defence academy in St Athan, Wales. As with England, areas of deprivation in Scotland and Wales have been an important source of new recruits. The armed forces are active in visiting schools and colleges. With devolved parliaments in charge of education, campaigners have been able to challenge the promotion of the military in Scottish and Welsh schools. A petition led by Cymdeithas y Cymod, the Fellowship of Reconciliation in Wales, resulted in the Welsh Assembly agreeing to provide more guidance and scrutiny around military activities in schools. 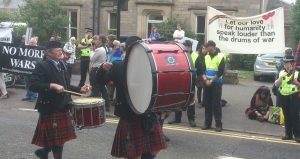 In Scotland ForcesWatch and the Quakers are petitioning the Scottish Parliament to introduce greater transparency, parental and student choice, and guidance around armed forces visits to schools. There is now more political activity and press coverage about military activities in local schools, the introduction of more cadet activities in Scottish schools, and the campaign to raise the age of military recruitment. The work and support of grassroots activists, youth organisations and networks concerned with child rights as well as peace and justice, has made this progress possible.  Use of the material should be credited to ForcesWatch and Quaker Peace & Social Witness and/or as indicated in image captions.